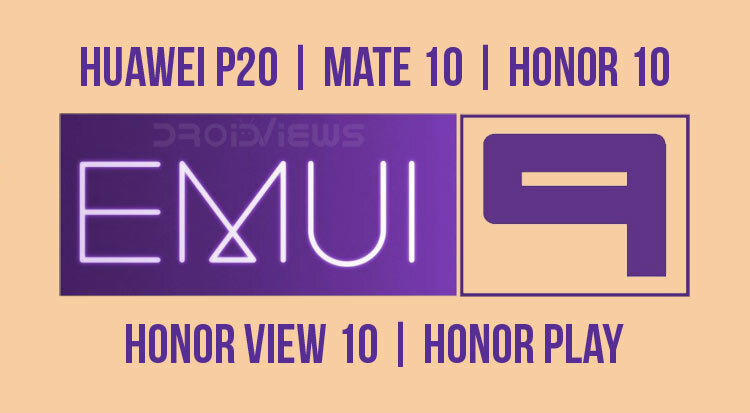 Android Pie-based EMUI 9.0 Beta is now available for Huawei Mate 10, Huawei P20, Honor 10, Honor View 10, Honor Play and a few other devices. Install the beta app on your phone to download and install it. 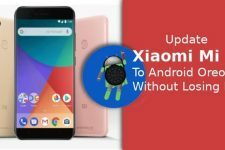 With Google introducing Project Treble last year alongside Android Oreo, it was unclear what the real impact on the end-user will be. Huawei announced the latest version of EMUI, EMUI 9.0 at IFA 2018 in Berlin. With Huawei taking as long as 6 months to launch a new version of EMUI till even last year, it’s commendable how useful Treble is. Android Pie has launched barely two months ago, and Huawei already has usable builds ready of EMUI 9.0. That’s probably why Huawei has announced a beta program for EMUI 9. People who want to taste the latest flavor of Android can enroll in this beta. Granted, it’s not for everyone, but people who’re willing to accept the risks that come with running unstable software can avail this offer. 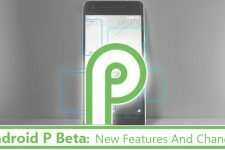 Android Pie brings useful features to Android such as Adaptive Battery and App Actions and Slices API. Along with that, EMUI 9.0 has a few more tricks up its sleeve. The changes mostly center around making the interface simpler to use. Most importantly, Huawei has drastically reduced the number of menus making finding a particular setting way easier. It also brings a revamped gesture navigation system which is slightly different from Google’s. This feature, though, isn’t available in the beta as of now. 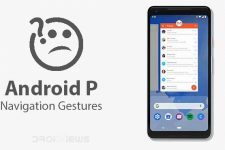 Another change Google brought with Pie was Digital Wellbeing. Huawei has improved upon that by adding parental controls to it. On the performance front, Huawei has done a number of optimizations to how the software utilizes the available hardware. AI is integrated into almost all the aspects of EMUI. Further, Huawei promises faster app launch times, a smoother UI and improved battery life. Besides that, GPU TURBO 2.0 was announced which promises to increase the graphical performance while reducing the power consumption. Huawei announced that a beta program will be available for people to join to test out the new EMUI 9.0. It, however, comes with a caveat. There can only be 100 registration from each country, which is a bummer considering how many people actually use these devices. Visit Huawei’s Friendly User Test website. After that follow the instructions provided on the website. Download the Beta app on your smartphone. Open it and accept the permissions. Login using an existing Huawei ID. If you don’t have one, you’ll need to create one. If your phone is compatible you’ll see the EMUI 9.0 beta program in the available projects. Sign up for it and install the update when prompted. Huawei seems to be only recruiting a handful of people for this beta. Different sources put the total availability at 1000-1500 beta testers per device. If you really wanyto test out the latest from Huawei, then hurry because the seats are running out.